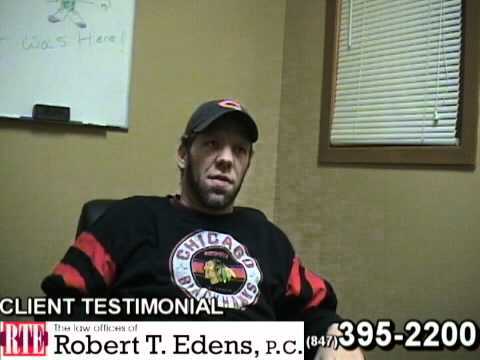 Posted 4:18 pm by Bob Edens & filed under Wrongful Death Attorney . When an individual loses their life in an accident, it is critical the surviving family members obtain an understanding of their legal rights. If they were financially dependent on the decedent, it is crucial for loved ones to know their rights and initiate legal action by hiring a personal injury lawyer. However, not every accident warrants legal action and it is extremely important to learn the difference between wrongful death and accidental death. In an event where death is classified as an accidental event, no party is held responsible and consequently, there is no valid legal claim to pursue. However, if the same accident occurred due to the negligence of another, then it is considered a wrongful death. It is the deliberate harm or negligence that sets wrongful deaths apart from incidents that are truly accidental. For instance, if a child is a victim of an auto accident by suddenly running in front of the vehicle, it will be considered an accidental death, provided the driver was driving their vehicle safely and taking all necessary precautions of road safety, such as paying attention to the road, not driving under the influence of alcohol or drugs and driving under speed limit, among others. As unfortunate as this event might be, the driver may not have sufficient distance to apply brakes and avoid the incident. On the other hand, if a driver is not following traffic laws and driving irresponsibly, for example, texting while driving, DUI, or driving recklessly, loses control of their vehicle, swerves off the road and strikes a child who is playing in their yard, then it will constituted a case of wrongful death. In such an instance, the driver will be deemed completely responsible for the death of the child. This example is not only applicable for cases involving children. Any individual who is not at fault and suffers from an accident, due to the negligence of someone else, which leads to their demise, is considered a victim of wrongful death. 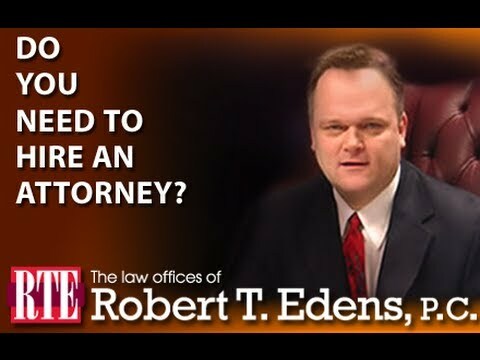 Should You Hire A Lawyer? If you suffered a loss of your loved one and are seeking justice, it can be highly beneficial to procure services of an experienced personal injury lawyer. 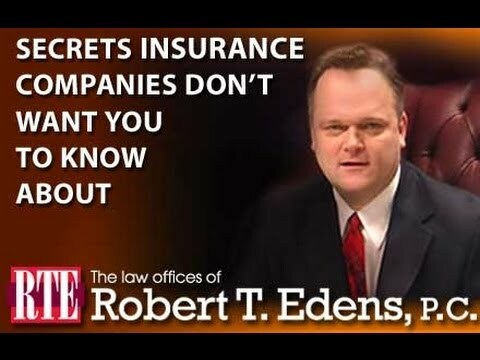 Your attorney will investigate the facts of the case, look into circumstances and help you to understand whether you have a valid claim to pursue. If the accident was caused due to the negligence or misconduct, your personal injury lawyer will set the wheels of justice in motion by devising a strong case in your favor, allowing you to seek rightful damages for your loss and sufferings. Though the monetary compensation will not bring your loved ones to alleviate your pain, it can help you to navigate through the tough period. 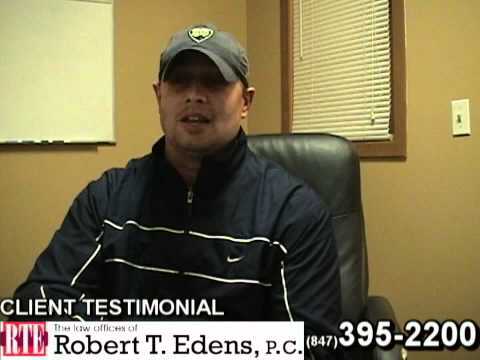 If you wish to find out more about the difference between wrongful death and accidental death or schedule a free consultation, contact the offices of Robert Edens at (847) 395-2200 to speak with an experienced auto accident lawyer.